Our heat pumps use the latest inverter technology to deliver superior reliability and performance, allowing you to maintain your desired pool temperature all year round. 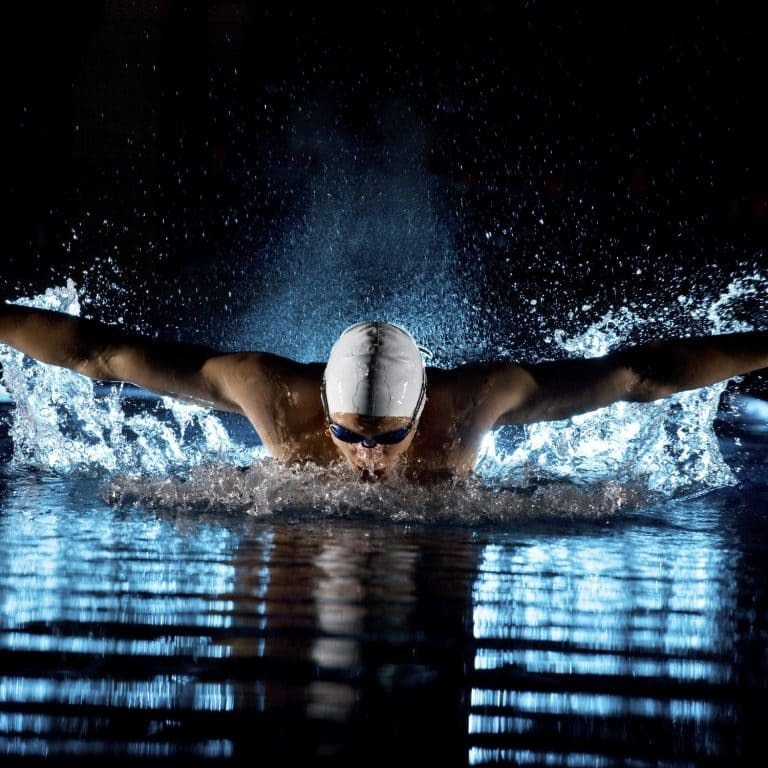 With our numerous cost-effective pool heating options available, make a choice from our range of heat pump systems to either extend your swim season or enjoy a warm pool all year round. Your pool is a major financial investment and we can help you get the best return on that investment with a pool heating option to suit every budget. Heat pumps work by extracting heat from the air, like a reverse-cycle air conditioner. This is a very simple, cheap and efficient way to heat your pool whenever you want, to whatever temperature you want. Our Heat Pumps have a smart controller and a variable compressor which means when the pool is nearly to the desired temperature the heat pump starts to ramp down and not draw as much electricity which of course saves you money. A swimming pool doesn’t have to just be for the summer months. If you invest in a pool, you want to be able to use it year around. With a pool heater, you can do just that! Even in the cooler months, you can have your pool at the perfect temperature, ready for you to dive in. There will be no excuse not to use the pool, so you can make the most of your investment! Electric heat pumps are more cost-effective and efficient than gas heaters. They work by taking the outside air and pumping the heat into the water until the desired temperature is reached in a refrigeration cycle. It doesn’t need a lot of energy to do this and actually uses less than the gas counterpart. The heat pump and installation is generally more than a gas heater, but the running cost, in the long run, will save you money. You’ll appreciate the low monthly bills! Australian Energy Systems Pool Heating are happy to install your pool heater for your pool anywhere in Queensland or New South Wales. We are experts on heat pumps and will have the job done quickly so you can be left to enjoy your nice warm pool as soon as possible. Our installers will first identify the area that has the best airflow for optimum efficiency. We will also ensure there are no obstacles near the fan so air expelled can’t be recirculated back in the pump. It should also be away from walls, low hanging trees, etc. Once we have identified the perfect spot that isn’t obtrusive to you and your family or the heat pump, we’ll get to work. No need to worry about constantly checking the heat pump and turning it back on after your pool has cooled down. The Australian Energy Systems Pool Heating automatic temperature control will ensure your pool stays comfortable for as long as you need it to. Just set it to your desired temperature and let the heat pump do the rest. 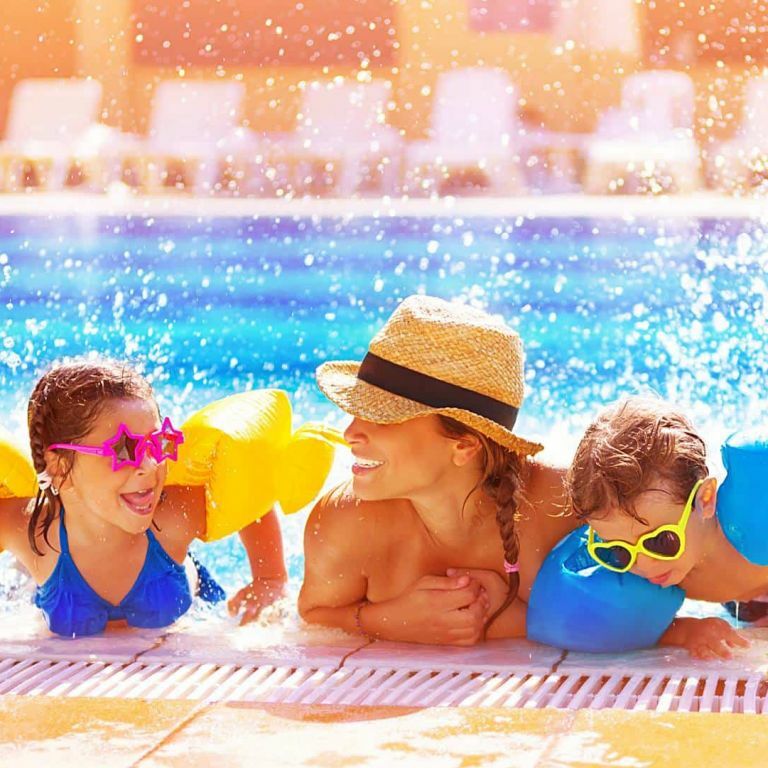 Talk to Australian Energy Systems on 1300 243 887 for all the practical advice and services you need for a swimming pool heat pump in Brisbane, Gold Coast or Sunshine Coast, or contact us online. Ask our friendly experts for all the support and guidance you need.